"Dad was 60 on the road toll. We need undercover cops at traffic lights." 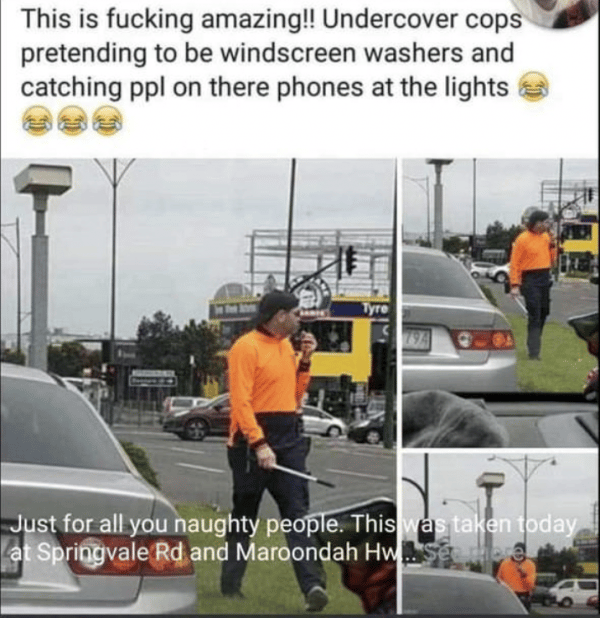 This week, it was discovered that Melbourne police were posing as window washers at traffic intersections to catch drivers illegally using their phones. There was an outcry about ‘invasion of privacy’, but really, if you’re doing something illegal in a public space, your privacy doesn’t matter. The cops handed out 38 fines that day – and yes, that’s some revenue. But it’s also 38 lives potentially saved. That is why they did it: to save lives. And we only have ourselves to blame for them having to be sneaky, because with statistics like that, it’s obvious We. Are. Just. Not. Getting. It. That’s despite 40 percent of fatalities in car accidents being caused by people using their mobile phones. But I get it, because five years ago, my father was number 60 on the state’s road death toll. His death was sudden, violent, and shocking. “Number 60” is an absolutely crap statistic, but I think of it every time I’m in the car. I don’t touch my phone. I let people cut in front of me. I don’t speed. 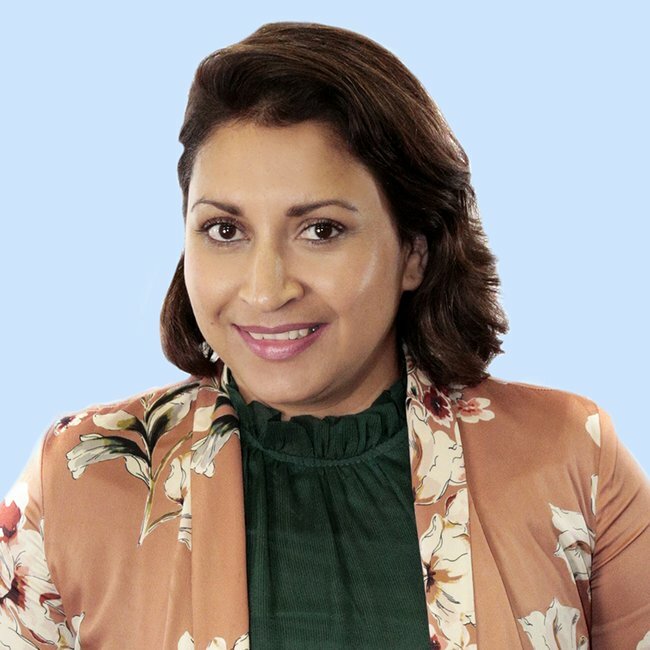 I realise not everyone has this a traumatic experience to keep them safe on the road – and that’s why I’m going to share the intimate details of mine. The undercover operation. Source: r/Melbourne Reddit. 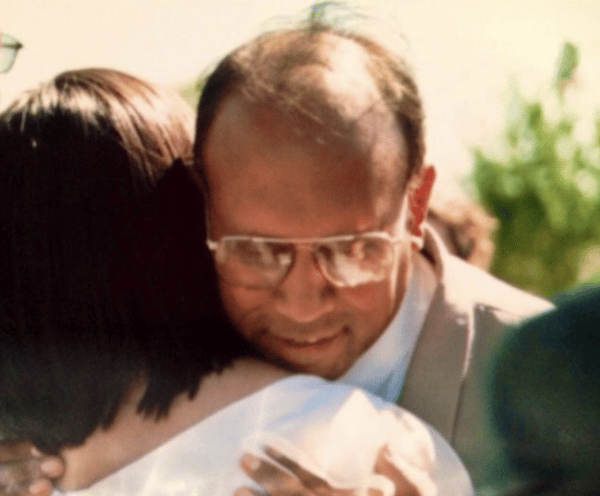 My beloved father, Number 60, had a medical episode when he was driving, entered an intersection, was hit by an oncoming vehicle, spun around 180 degrees, smashed into a building, then ricocheted back into the intersection. He died at the scene. He was 66 years old. No, a mobile phone wasn&apos;t involved. But a fatal car crash was, and hopefully this story will make you think twice before using your mobile phone while driving. Unless you&apos;ve been the family of a motor accident victim, you probably don&apos;t know you&apos;ll need to deal with things like the Major Crash Investigation police department, and the Coroner’s Office. You don&apos;t realise that an autopsy report will be sent to you in the mail one day. The fallout of a death from a car accident encompasses everyone. For example, nothing can prepare you for seeing your mother&apos;s face for the first time after police arrived on her doorstep to tell her that her husband of 40 years has been killed. But that&apos;s just the start of the nightmare. You might be unaware of what a dead body looks like, as I was. A dead body doesn’t look peaceful, or asleep — it just looks like someone you love who won&apos;t ever be a part of your life again. By the time I was allowed to see my dad, he&apos;d been refrigerated for 48 hours, so he was cold to touch. His organs had been removed for the autopsy, and he looked deflated. This wasn&apos;t the man who gave the best bear hugs a daughter could ask for. I learnt that the police keep the car for an investigation for months, and when they&apos;re done, you will need to accompany your mother to collect the personal contents - and the contents of that plastic bag from the police lab will include bits of shattered vehicle glass. One day, in the midst of my desperation to understand what had happened, I demanded to read the police report. It was brutal and clinical, and the worst thing I’ve ever read. 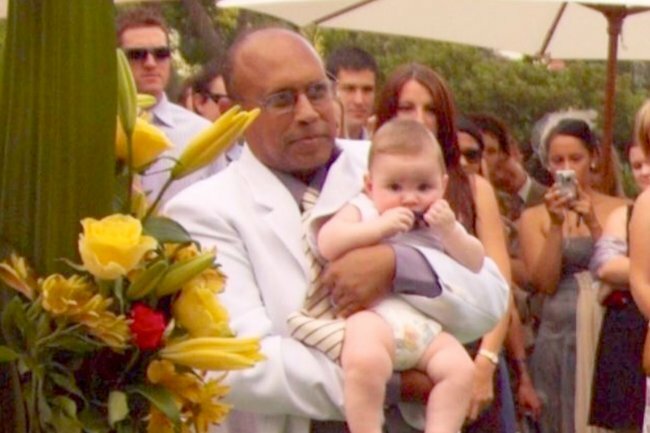 It seemed an endless document, whose only purpose was to give heartbreaking details of my father&apos;s death. I&apos;ll never forget the images of dad&apos;s car in that report. It was unfathomable to me that he&apos;d been in it. The memory of those photos has helped me keep my cool on the road many times. I will never be okay with the fact that I didn&apos;t get to say goodbye. It made his death surreal, and confusing. When someone is torn from your life without warning, it feels like they have just vanished, and you&apos;re left wondering where they are. My dad was the best hugger. I&apos;d give anything for one last hug. Source: Supplied. But nothing could prepare me for the most crippling part of grief - regret. I should have said this, I should have done that, when he was here. For a long time - even now - I couldn&apos;t forgive myself. I don&apos;t deserve to be forgiven. This regret has suffocated me for years, and still, writing this, it grips my throat. I&apos;m so sorry, dad, my mind still whispers. I&apos;m sorry I wasn&apos;t a better daughter. I&apos;m sorry your end was the opposite of the peaceful and dignified death you deserved in at least 20 years&apos; time. For years, I regularly visited the intersection where my father was last alive. I remember arriving one morning to see they had repaired the wall, so it looked like nothing had happened at all. I have stood in the morning sun photographing the tyre marks, and have collected fragments of the crumbled vehicle glass which I could still find years later. There is a piece of that glass in my wallet, because it represents the last moments of my dad&apos;s life. So, back to this week. For everyone complaining about undercover cops invading their privacy - do you get it now? Do you understand they are trying to prevent you being involved in this excruciating heartache? Do you understand your responsibility on the road to avoid accidents, and getting off your phone is a crucial part of that? If not, let me be more blunt: most of the time, cars don’t kill people. Drivers kill people. Don&apos;t let that person be you. For more information visit Know The Rules.